Yesterday, New York Excelsior (NYXL) won against the Philadelphia Fusion in the Overwatch League Stage 2 finals. It was a close match, but NYXL pulled through as the match went on to a fifth map, Watchpoint: Gibraltar. 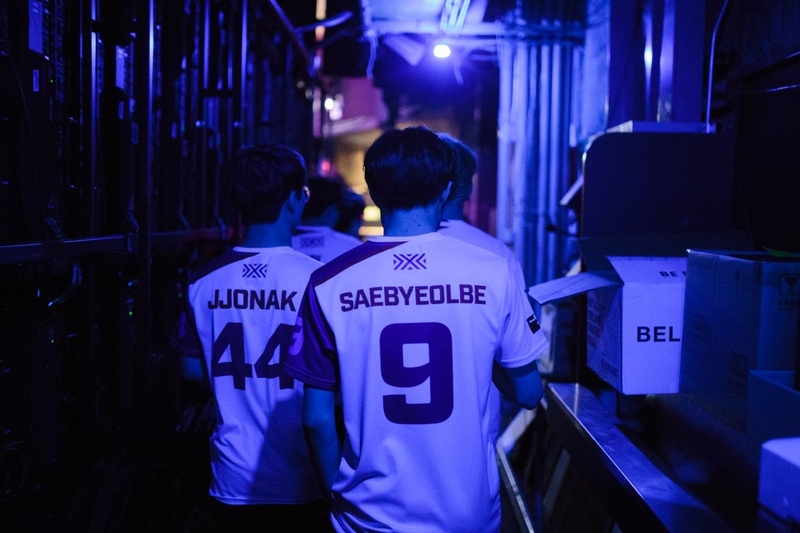 NYXL was able to reach the third point with over two minutes to spare, an impressive victory on their part. NYXL remains on the top of the OWL standings, followed by London Spitfire and then Philadelphia Fusion. Fusion caused a big upset in the semi-finals that same day against London Spitfire, the Stage 1 champions, by beating them on map 5, Route 66. It was an incredibly close match, with Fusion beating Spitfire in overtime. There were great performances all around yesterday, especially from EQO and Saebyeolbe in the final match. OWL Stage 3 starts on April 4th at 7:00 pm EST, with the Shanghai Dragons vs. Dallas Fuel.